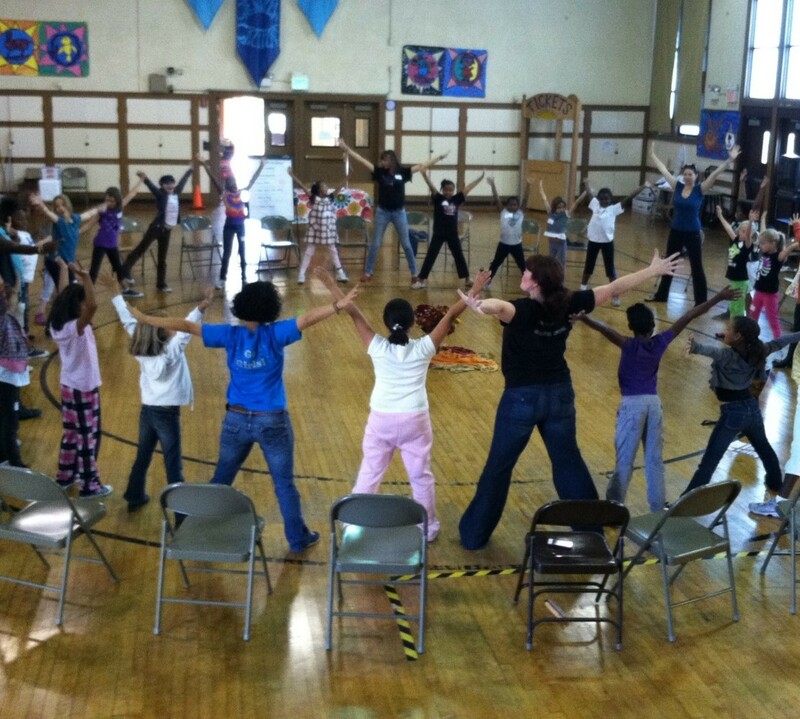 Glitter & Razz Productions (co-founded in 2006 with Allison Kenny, my partner in life and business), an Oakland based for-profit social venture that supports the social/emotional health of kids and the adults who love them through theater and expressive arts. In 2012, we made a big transition. Based on the incredible success of Go Girls! – our internationally recognized social innovation that re-imagines the way we educate, nurture, and empower girls – we made the decision to focus our mission on putting girls center stage to change the world. 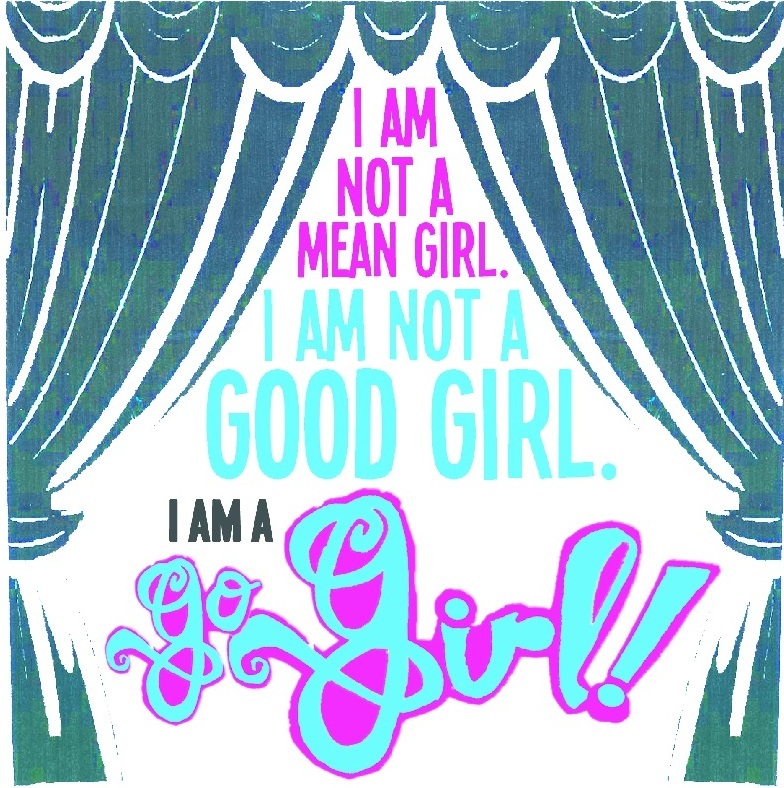 In Go Girls!, elementary school age girls make and perform their own plays that allow them to learn and practice the essential social/emotional skills that will help them become bold, brave, compassionate young women. Also in 2012, Go Girls! was selected as a finalist in the Ashoka Foundation’s Activating Empathy competition. 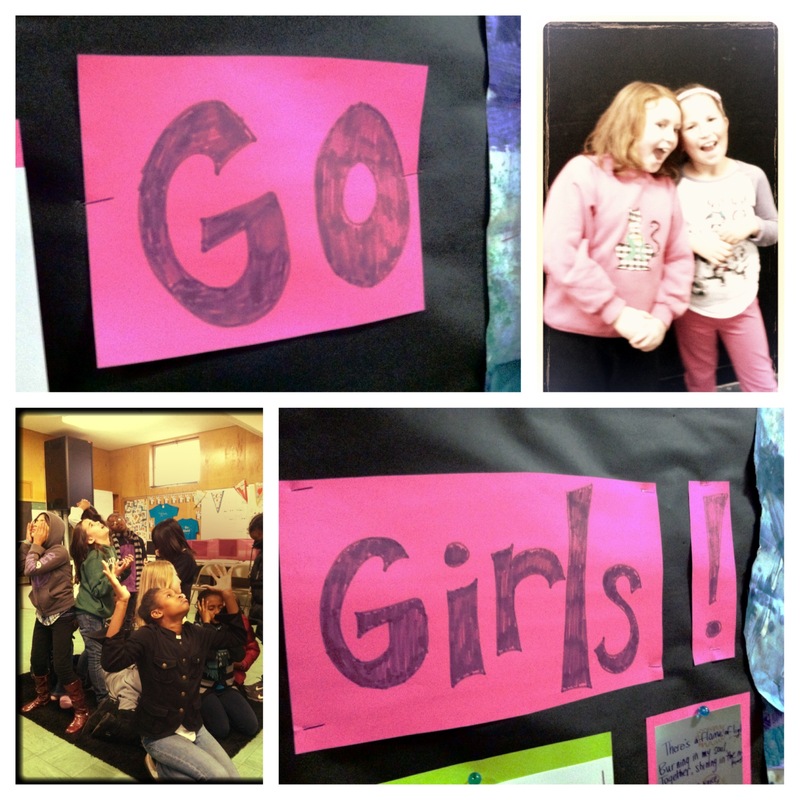 Go Girls! is one of 15 finalists selected from 628 innovations received from 74 countries around the world. This is work is so important to me because I believe that the number one problem that our society faces is a serious compassion deficit. In the places and spaces where we spend most our time – schools, work, institutions, etc. – we lack the tools, skills and structures to know how to think beyond ourselves, to dare to reach out and make meaningful connections to others, and to work together to solve the problems that will make life better for all of us. So, why girls? The Dalai Lama said “the seeds of compassion were sown by my mother.” The masculine-associated traits of competition, expansion, and independence are important traits for all individuals and communities. However, these and traits like these have dominated human society for generations. A general fear and hatred of women and girls in most cultures has rendered traditionally feminine-associated traits like cooperation, intuition, and care as weak and less-than “soft skills”. We are now ALL overworked, disconnected, burnt out, isolated, and desperate for a life that just feels better. We are out of balance and ALL of us can feel it – men, women, and everybody in between. I believe that the world is waiting for women and girls to understand and claim our true power to lead the world back to a place of peace, connection, and balance. Go Girls! is working to prepare women and girls for this – to co-create a more compassionate world where all of us can thrive.